Choosing the right home inspector can be difficult. Unlike most other professions, you probably won't get to meet me until after you have actually hired me to perform your inspection. Home inspections can vary greatly from there quality, thoroughness, and the capabilities of the individual inspector. If you choose to hire me I promise that the inspections which I perform are thorough, professional and that I will leave you with a comfortable feeling knowing that I have gone though the process with you and explained to you in commonsense terms what issues were detected. 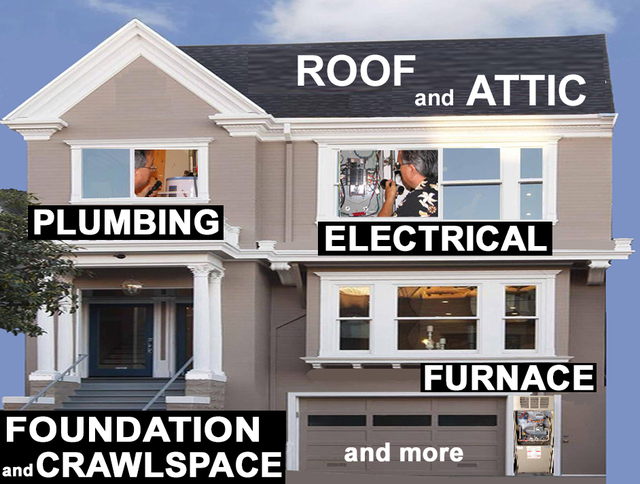 I will provide you with a Thorough and professional home inspection that will allow you to make an educated decision on your potential purchase. If for any reason you are not satisfied I will work with you to make it right or I will gladly refund your money.